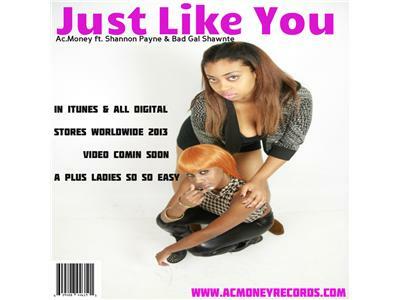 Check out our new pictures and features on the website www.AcmoneyRecords.com Like us, leave a comment, and tell a friend. 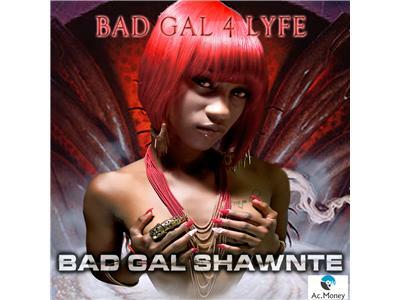 Now you can chat live with Bad Gal Shawnte, your favorite artists, and friends in our chat room using Oovoo. Stay tuned for the password. Make sure you visit our music store to purchase songs from your favorite artists exclusively on our official website. Tune in with us live tonight 9-11pm so dont miss a beat!